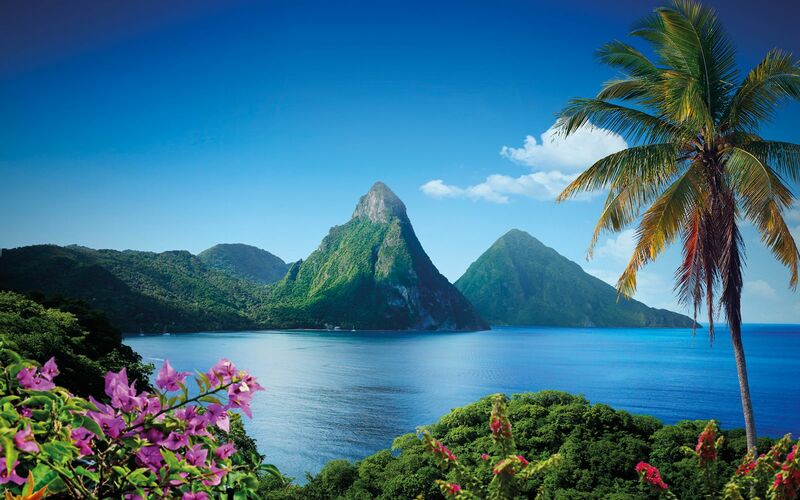 Welcome to St. Lucia, an island of natural beauty, rich culture and history. The vibrant flora and fauna accompanied by lush landscapes, is just breath-taking. 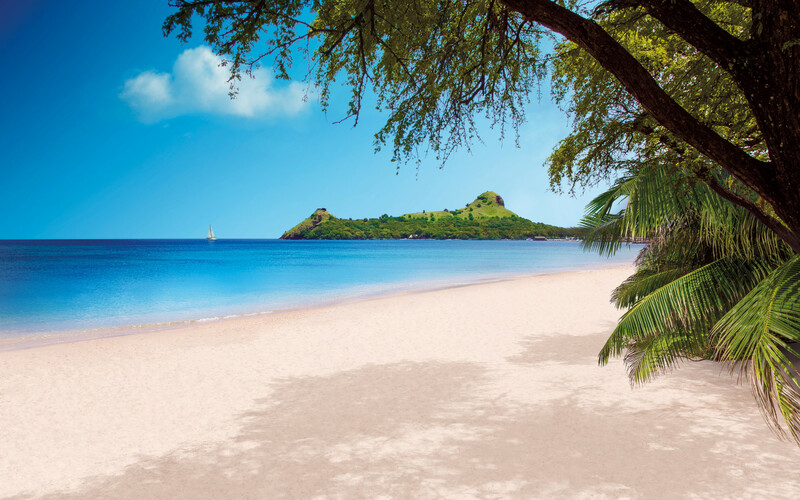 St. Lucia offers sun-kissed beaches to relax, but also adventure in the unspoiled rainforest. 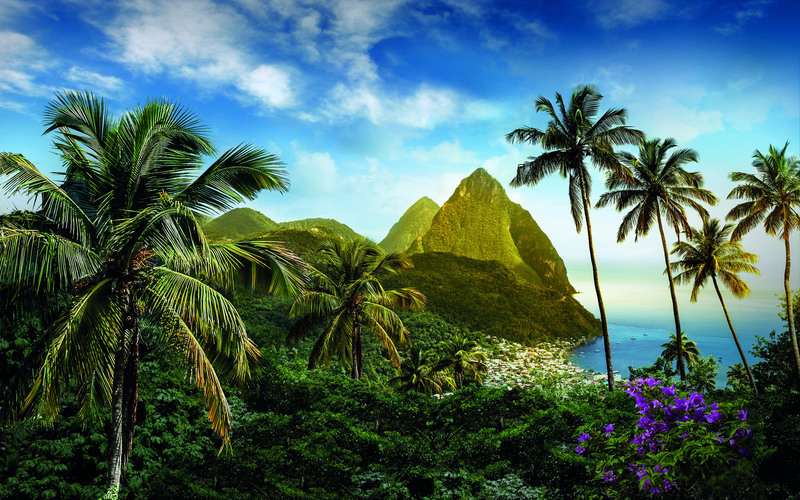 Take a hike up the jungle-clad volcanic peaks called Pitons. 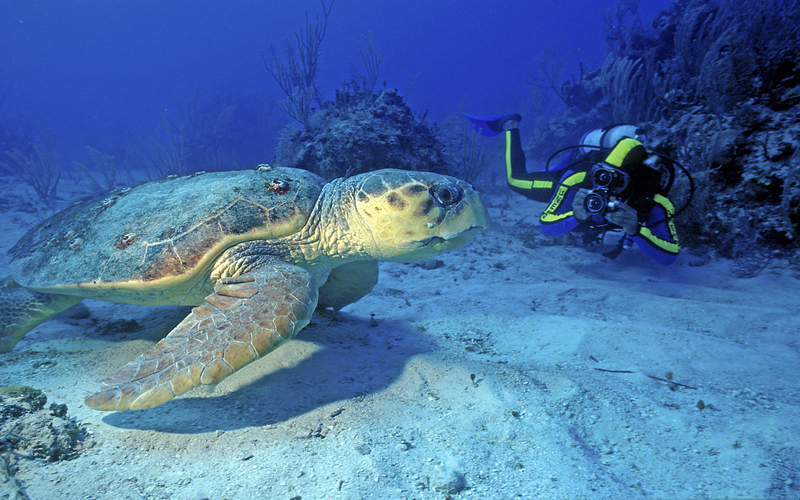 They rise dramatically from the sea and are on UNESCO’s World Heritage list. Visit the Sulphur springs, La Soufriere’s drive-in volcano or one of the waterfalls. Drive through the landscape with scattered banana plantations and a lot of other gems, waiting to be explored! 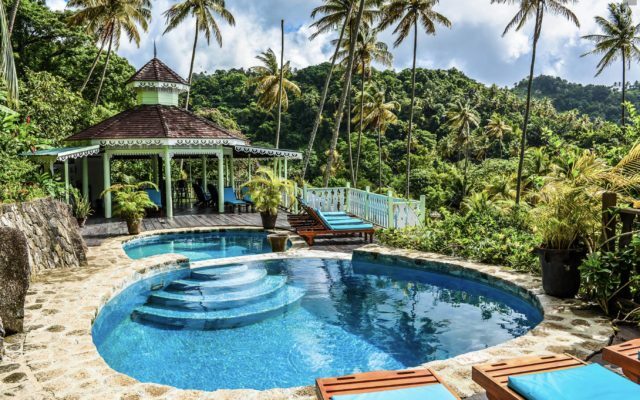 We specialise in St Lucia Villas &Luxury Hotels, which are scattered throughout this picture-perfect Caribbean island. 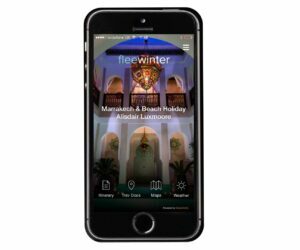 Whether you are looking for a villa rental in St Lucia for your family holiday, or a Luxury Hotel for a romantic break, Fleewinter is the place to book. Give us a call for the best advice on how to use your time. 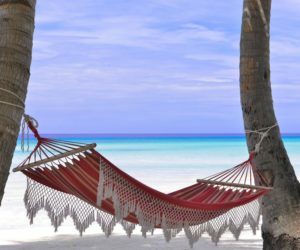 Make your holiday a fully ATOL protected packaged one, by booking your holiday accommodation with your flights, we offer flights with Virgin Atlantic and British Airways. 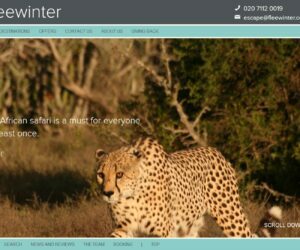 Most importantly, you will get personal unbiased advice from a genuine expert and we’d love to help plan your trip. Adventurous Family Holiday, in which you can be like Jack Sparrow. 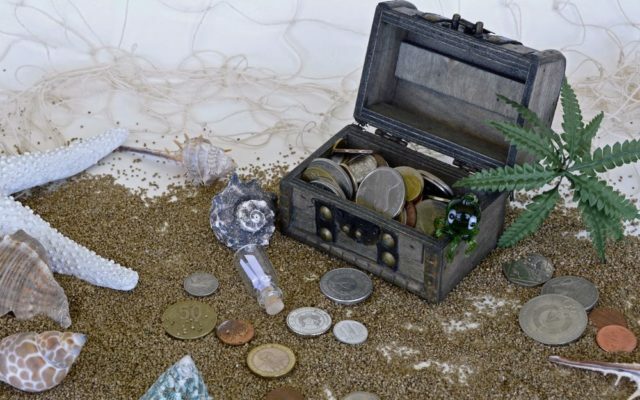 Join a treasure hunt, "fly" over the rainforest and see the treasures of the ocean. Enjoy a romantic short stay Honeymoon and be pampered in this private paradise! 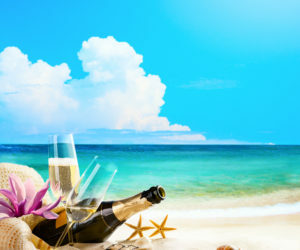 Enjoy a secluded honeymoon and be pampered from the beginning till the end! Spend a romantic time at this tropical garden set on a secluded beach and enjoy a sunset cruise. 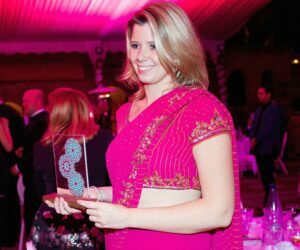 Spend a luxury stay at this adult-only boutique hotel, offering an exceptional All-Inclusive service. I am sure you will have the time of your life! 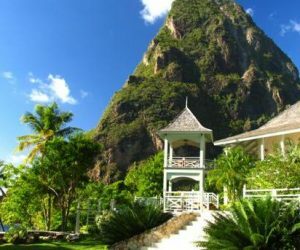 Fond Doux Plantation & Resort offers 15 uniquely crafted cottages, set in a tropical garden and just minutes away from St. Lucia’s main attractions like the Pitons & Sulphur Springs. 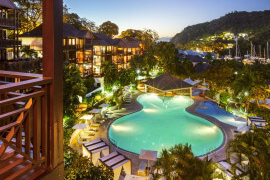 Calabash Cove Resort & Spa is an adults-only 5-star luxury boutique hotel, perched on a hillside and sloping gently towards the Caribbean Sea. 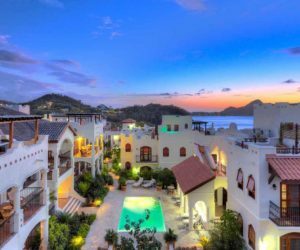 Offering old Caribbean charm combined with luxurious resort amenities of today. Cap Maison is an elegant luxury resort set in a stunningly beautiful location with its own secluded sandy beach. 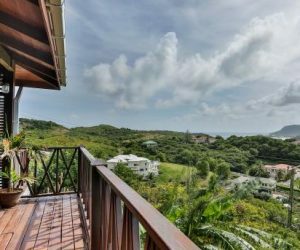 Being both private yet near to the chic Rodney Bay area and adjacent to the St. Lucia Golf & Country Club. 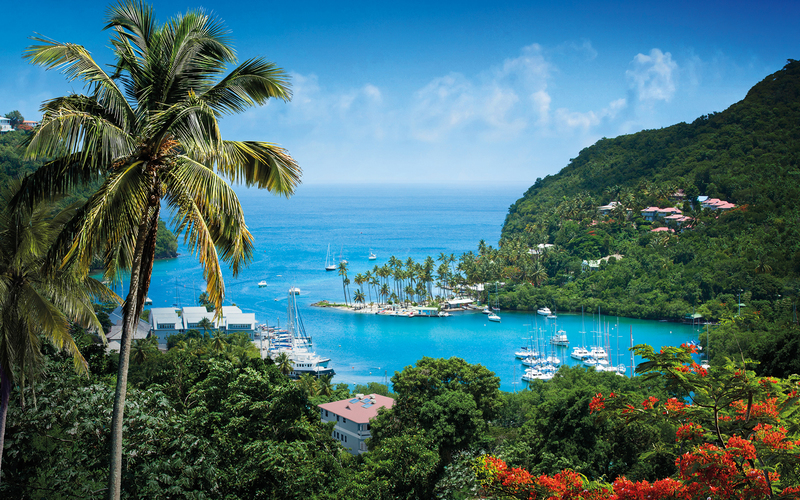 Marigot Bay is the perfect setting for a luxurious vacation in the Caribbean. With two infinity pools, a swim-up bar, a Rum Cave, and a variety of beautifully designed Guest Rooms and Suites. 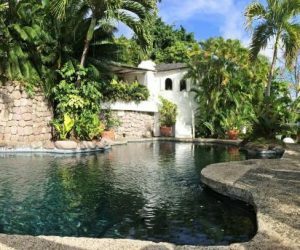 Orchid Villa is a pretty one bedroom villa with a private plunge pool located at Cap Estate in the hills just above Rodney Bay. 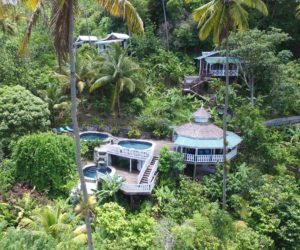 This magnificent home is one of the finest in the whole Caribbean and was extensively described in one of the issues of Architectural Digest. 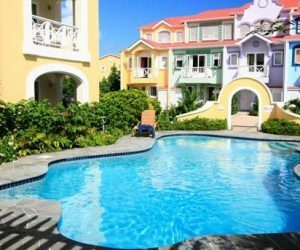 7 The Harbour is situated in the townhouse development of The Harbour, located in Rodney Bay within easy walking distance of Reduit Beach, shops, bars & restaurants. Arc En Ciel is spectacularly situated on Beau Estate, between the World Heritage site of the Pitons, above the Caribbean Sea. 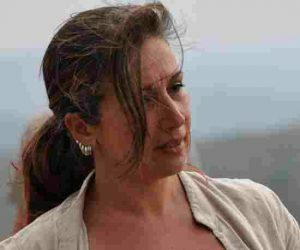 The area boasts the drive in volcano, hot waterfalls, diving and snorkelling at Anse Chastanet beach.